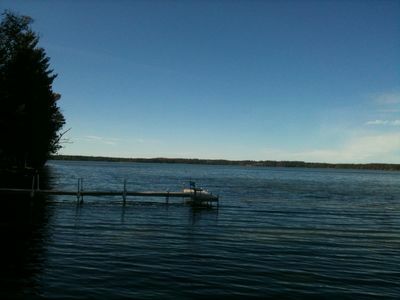 Discover why being “lost at the lake” is better than being found anywhere else! 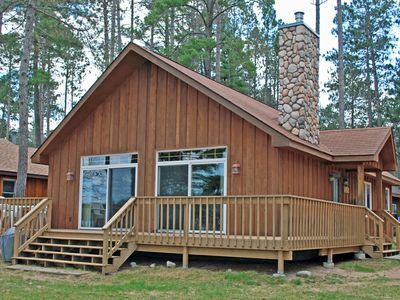 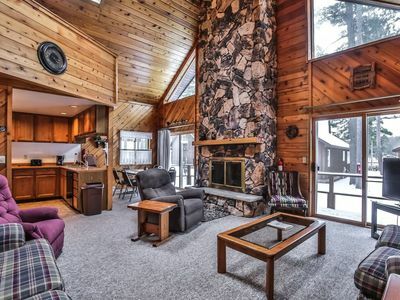 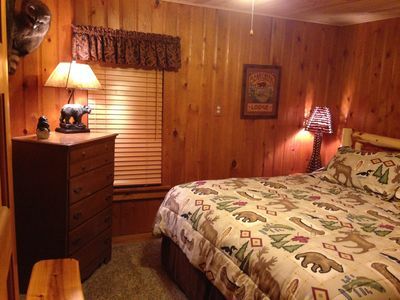 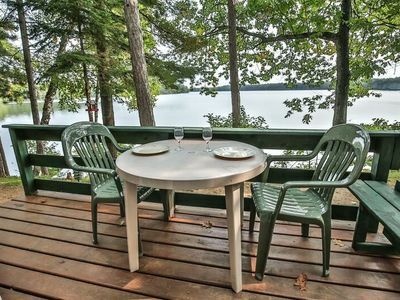 Enjoy the ultimate in relaxation any time of year at this beautiful lakeside vacation home. 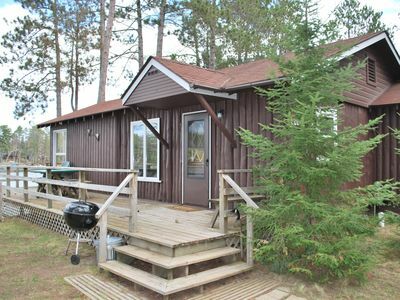 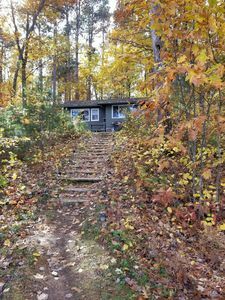 This family-friendly home offers 3 bedrooms, 2 full bathrooms and comfortably sleeps 6-9 people with 2 queen beds, twin bunk beds, an additional twin bed and a double pull out sleeper sofa. 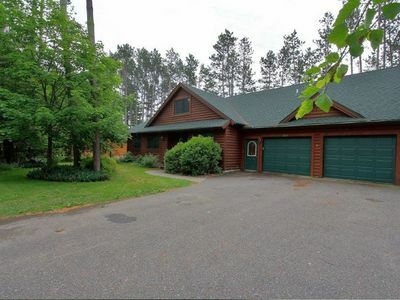 Featuring a large lakeside level lot on the North shore of Lost Lake. 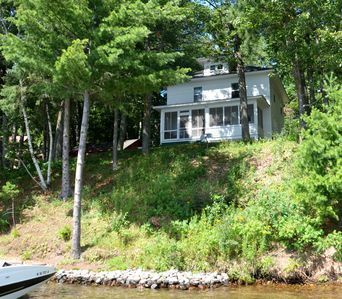 Plenty of sunshine, private property, private pier, boats and more make this a perfect year round vacation spot. 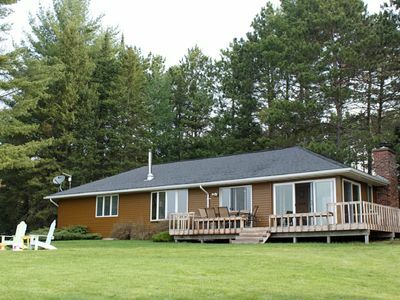 You’ll have easy access to area trails for biking, hiking, snowmobiling, cross-country skiing, snowshoeing, bird-watching and more. 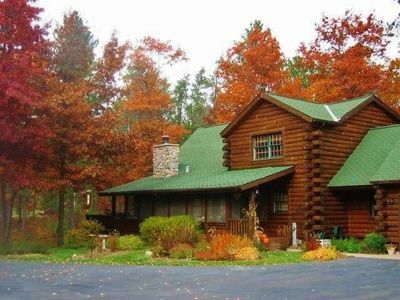 Escape for a fall-color getaway...a wintertime ski trip...the possibilities are endless. 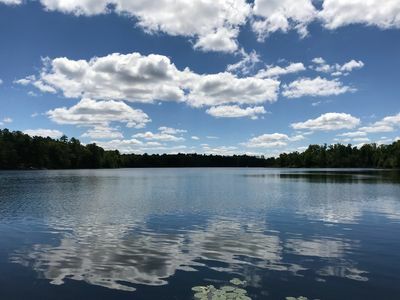 Lost Lake offers 541 acres of trophy musky, northern pike, walleye, bass and panfish. 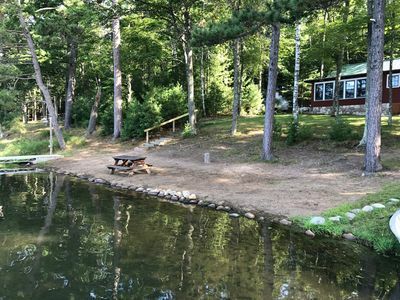 Fish from your private pier or the rowboat, take advantage of local boat rentals, or launch your own watercraft from the public launch just minutes away.